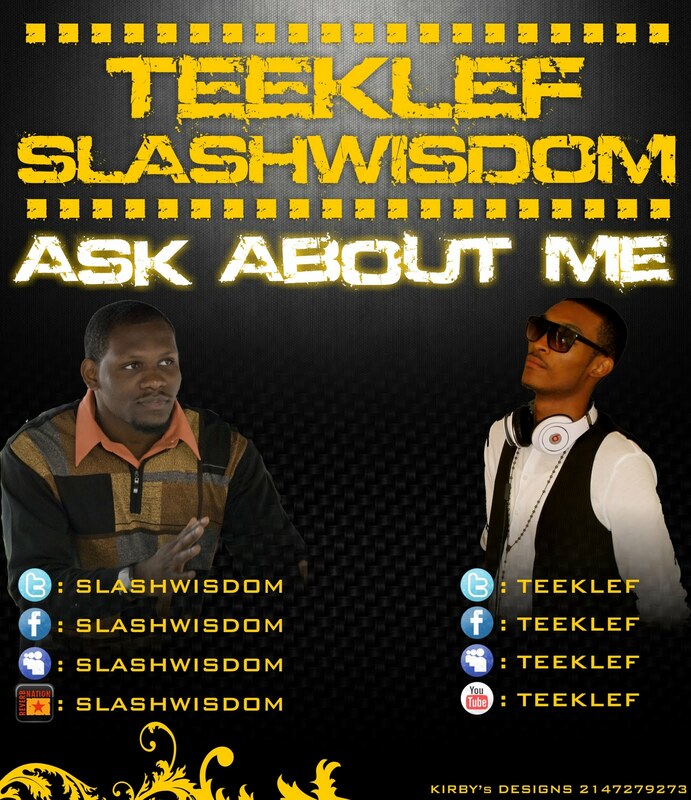 New single by SLASHWISDOM & TEEKLEF titled "ASK ABOUT ME". 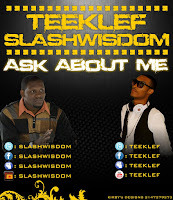 With a sample of Cassidy's earlier song floating all over the instrumental; slashWisDom & Teeklef brings the listener into the song as they ride from the beginning to the end. No need for intro, just ask about the info; It's evident they do(hustle) and still serve, BISTRO.